GAME Two of the UAAP men’s basketball finals between National University and Far Eastern University generated 24,896 fans at the Smart-Araneta Coliseum which is now considered as the biggest basketball crowd to ever watch the game at the historic playing venue. The numbers surpassed the previous mark of 24,883 set during Game Seven of the 2014 PBA Philippine Cup semifinals between Barangay Ginebra and San Mig Coffee. The Bulldogs beat the Tamaraws, 62-47, to force a winner-take-all Game 3 on Wednesday next week. 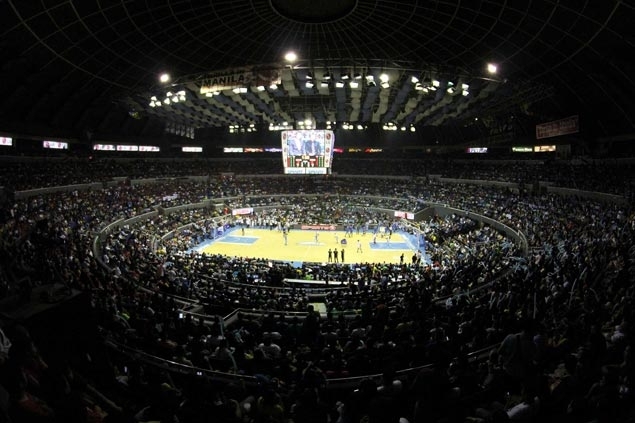 Prior to the best-of-three series, netizens played down the ability of both teams to fill up the Big Dome especially after the Tamaraws and Bulldogs ousted popular teams De La Salle Green Archers and Ateneo Blue Eagles, respectively. But both schools obviously silenced their critics following the record crowd that turned up on a game played on a weekday. The deciding Game Three incidentally, will be played at the Mall of Asia Arena.